Much scorn and attention are being thrown around in the wake of a self-driving Uber crash that killed a woman who was crossing the street away from a crosswalk. In particular, this scorn sharpened somewhat when video emerged from the incident that showed the safety driver—who conceivably should have been watching attentively for dangers such as this one—wasn’t paying attention to the road, and in fact was looking at something on his lap. The solution, they suggest, is technology already in use—artificial intelligence algorithms that watch the driver’s face via video to detect whether he or she is watching the road. Such a system is already employed by General Motors in its “Super Cruise” semi-autonomous driving mode, where a small camera on the steering wheel watches the driver’s face, and if it detects the driver isn’t paying attention, the wheel lights up and the car makes a noise, followed by turning on the hazard lights, slowing to a stop, and calling emergency services if attention still isn’t returned. 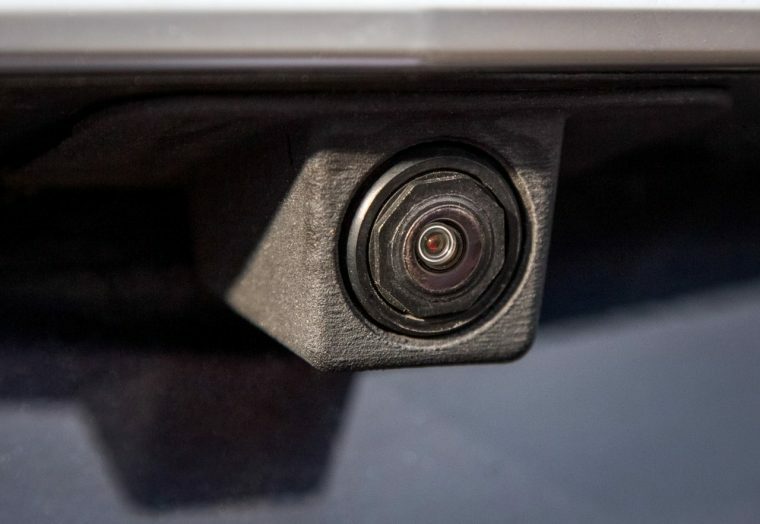 Euro NCAP, an independent automotive safety organization, seems to agree with this idea, as it has said its safety ratings will look specifically for driver monitoring systems like this. All in all, it seems that these solutions will be more useful for current semi-autonomous systems rather than in future, proposed vehicles that wouldn’t have steering wheels or pedals.